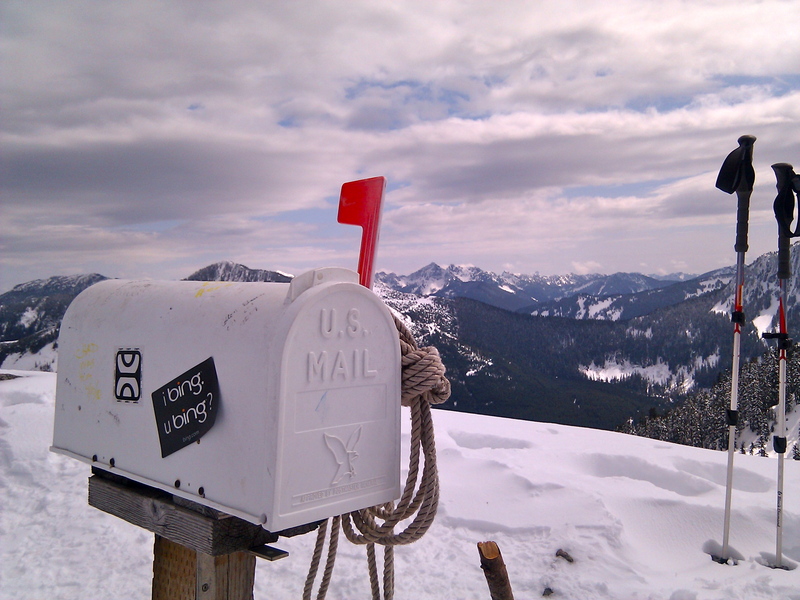 Today I hiked Mailbox. Snow on the upper third of it, so I was glad I brought my crampons! 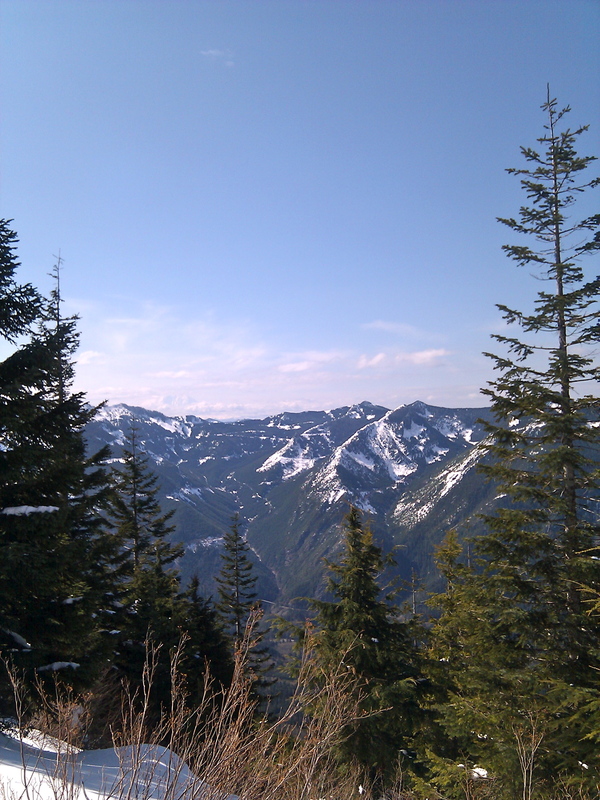 The Mailbox climb is easily the most strenuous and treacherous day hike I’ve done in Washington. It’s strenuous because the trail ascends nearly 4000′ in 2.8 miles. It’s treacherous because the trail is often wet with a tremendous amount of exposed roots, which can be slippery and cause a hiker to trip (especially on the way down).